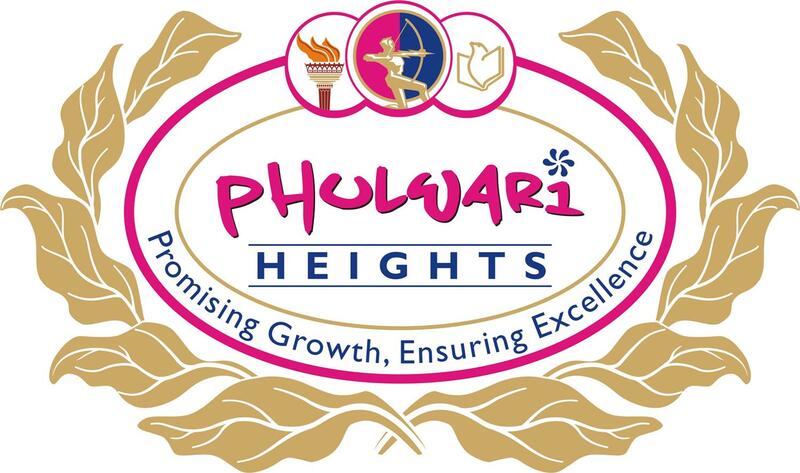 Excellent school.... With excellent amenities and brilliant guidance of class teachers... I would like to thanks specially to prachi mam and divya mam for their incredible support... All the best!! !